Social media is everywhere, and it is a part of everyday life. From teens to seniors, people everywhere are using social media to connect and share with those around them. In this list of the best social media sites, we detail 25 popular social media sites that may be of interest to you. We have all the big players, but also some great social media sites that you may not be as familiar with. 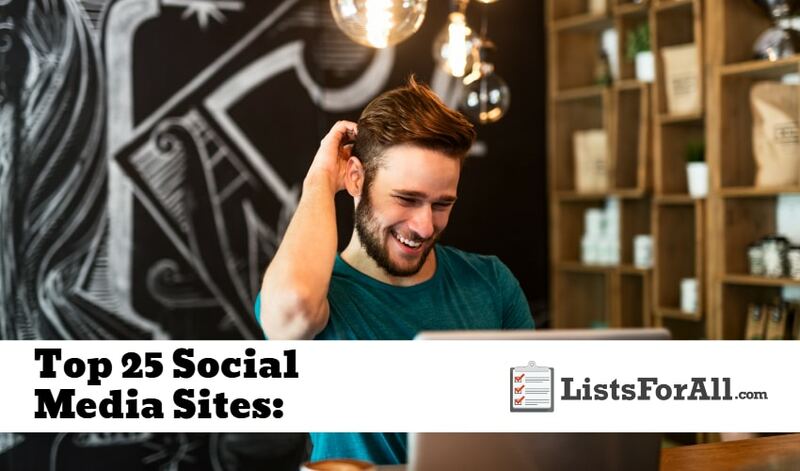 From pictures to posts to tweets, the social media sites on this list let you share and connect in a number of different formats. Many of the sites also provide an excellent way to keep up with current events. This will help to ensure you stay informed in a continually changing world. Have your own favorite social media site? Let us know what social media site you like best, and why, in the comment section below. If you found this list interesting, you might also want to visit our list of the Best Messaging Apps as well. 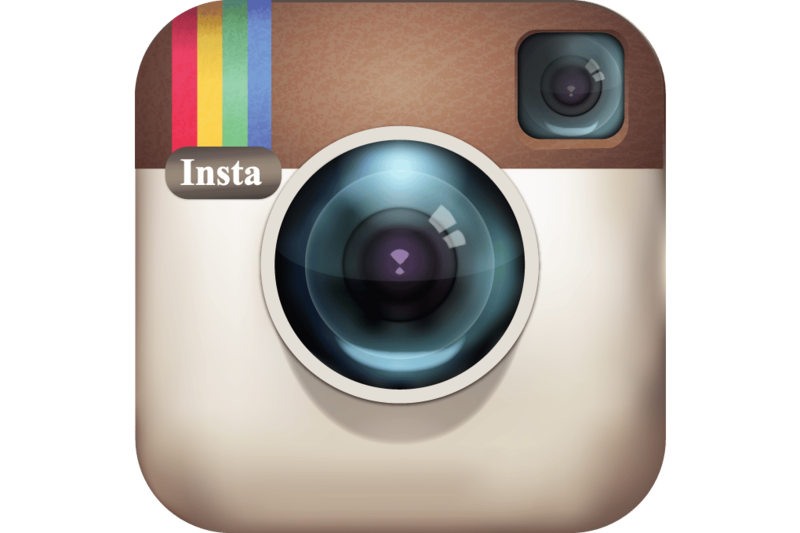 A very popular photo sharing site, Instagram allows users to post photos and short videos. And, with all the Instagram filters, you will be able to look like a professional photographer. A number of celebrities and bloggers post regularly on Instagram as well. So if you like feeling involved in the everyday life of the people you follow, you will love Instagram. The juggernaut of social media, Facebook has even garnered its own movie. Facebook is a one-stop shop for all things social media related. You are able to post updates, pictures, videos, links, and a variety of other great content. If you are not on Facebook, you are missing out on a massive part of popular culture. With more and more features added to Facebook on a regular basis, you can trust that they will be a significant social media player for years to come. Twitter is a real-time news-sharing outlet used by people all around the world. With Twitter, your posts (tweets) are limited in length. This allows for better scrolling and forces users to get right to the point. Media can also be easily shared, making Twitter popular on two fronts. If you love to post your thoughts or hear from other friends, family, and celebrities throughout the day on a more casual level, then Twitter is for you. Pinterest is an image collecting and categorizing site. They allow you to share your ‘pins’ with others so that they can gain inspiration. You are also able to comment and save pins. This makes for a large community of users that are posting interesting content. Pinterest is great for planning, collaborating, or daydreaming. There is just something about being able to witness live video. It allows for untouched live truth. A truth that you can watch right as it happens. 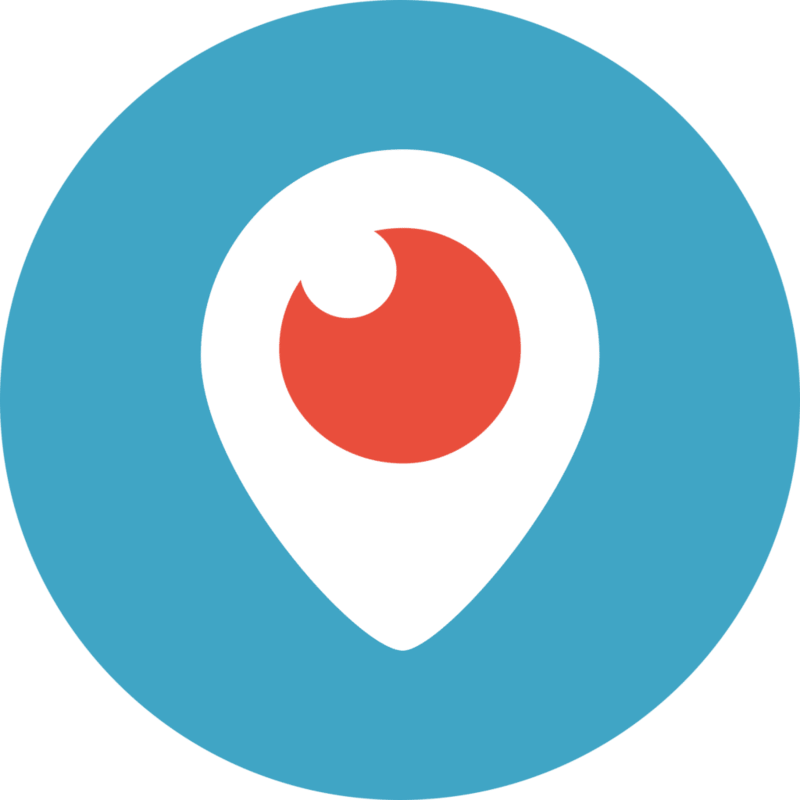 Periscope is a live streaming social media site that is going to allow you to have a live video stream of your life. You will be able to be a part of millions of other peoples lives, or just your close friends. This app is going to allow you to experience things from around the world like never before. YouTube is going to allow you to be able to experience some of the best entertainment on the planet. It is also going to allow you to interact with millions of people from around the world as well. Watch videos, comment on videos, share videos, and more. You can also follow different creators as well as build a following of your own. Some of the social media sites are unavailable in China. This is where Weibo steps in. Weibo is a microblogging site that is a cross between Facebook and Twitter. With a user base of 600 million plus, Weibo definitely deserves a spot on this list of the best social media apps. 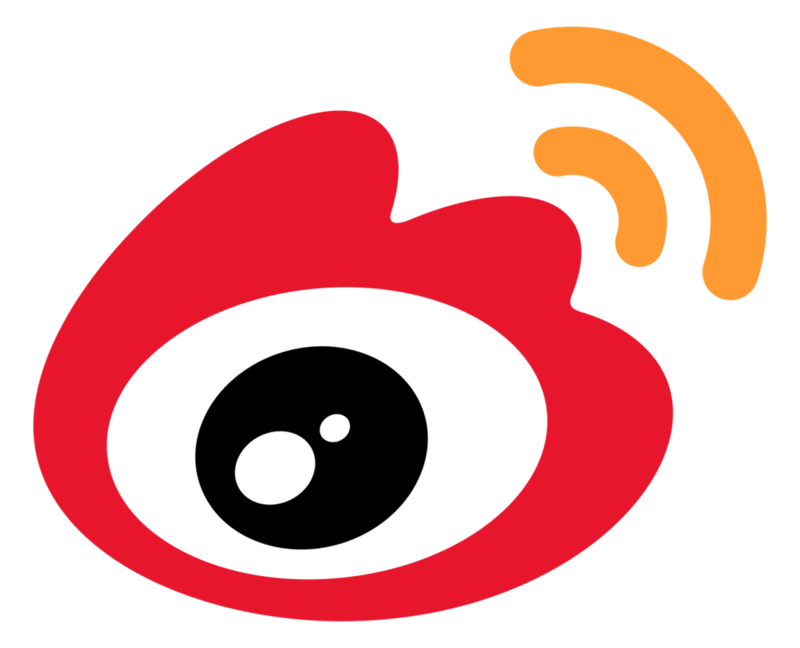 Weibo is great for sharing your thoughts, staying on top of the latest news, and so much more. It is not just for those who live in China either. Reddit has a large following in the hundreds of millions. It has been self-dubbed (but well deserving) the “front page of the internet.” Reddit is a resource sharing platform that is going to allow you to post and read almost anything you can think of. Reddit users are able to upvote or down vote posts to help keep great content towards the top. Also, Reddit offers different categories called subreddits. These subreddits are great for making it easier to find specific content. They will also help you better connect with like-minded people. It is great to connect with people online, but that is not what MeetUp is about. MeetUp allows people to connect and then meet up in real life. You will be able to find different activities that you enjoy, and the meet up with people who also enjoy them. You are also able to create an activity as well. With MeetUp you will be able to make real-life connections with people that share the same interests as you. Also one of the best messaging apps, SnapChat is going to allow you to connect with family, friends, and celebrities like never before. 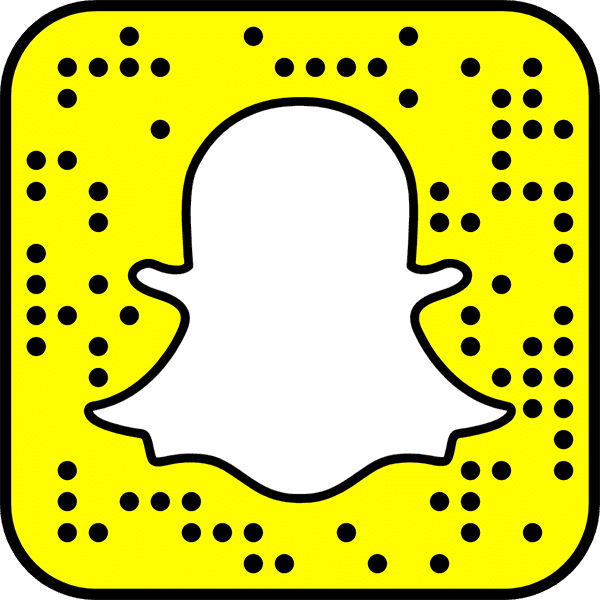 SnapChat will enable you to post different videos and images that have a timed shelf life, once their time limit expires, they disappear. You can send your videos and images individually, in groups, or for all your followers to see. Before sending any multimedia, you will also be able to edit as well. You will be able to use filters and editing tools to improve your image and keep it fun. Some of the other cool features that they offer are live face to face video, a news section, and the ability to delete a message that was already sent. 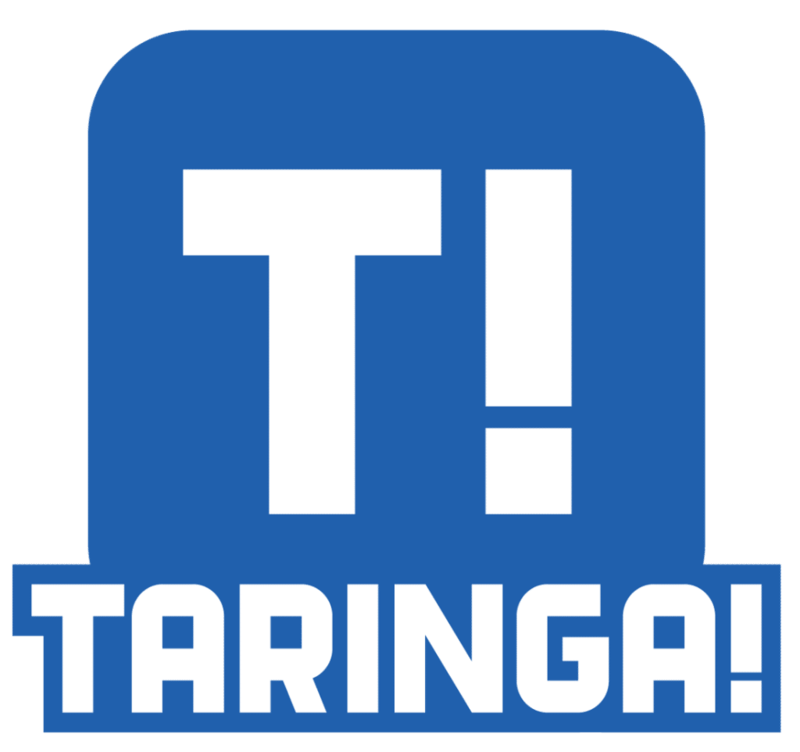 Taringa is a Spanish generated social media platform that is also translated into English. With Taringa, you will be able to connect with 25 million plus people and read posts on sports, technology, life hacks, and much more. Taringa’s motto is “Collective Intelligence.” Their goal is to provide a place where people can come together to connect and learn from each other. Have you ever gone to a city or an area and wondered what was fun to do there? With Foursquare you will be able to connect with people online that have actually done different activities you are looking into. They will be able to give you relevant feedback on their experiences. This is going to be critical for finding the best things to do in a new place. You may think of MySpace as a social media site from the past, but that couldn’t be further from the truth. With a massive facelift and change in direction, Myspace is going strong today. Myspace has one of the largest digital music libraries in the world. They are also going to allow you to connect with artists, designers, photographers, and creators from all around the world. You will be able to follow your passions and also connect with like-minded people as well. Not the typical social media site on this list, but still a great social media site. The-Dots is going to be geared towards connecting people within different business industries. 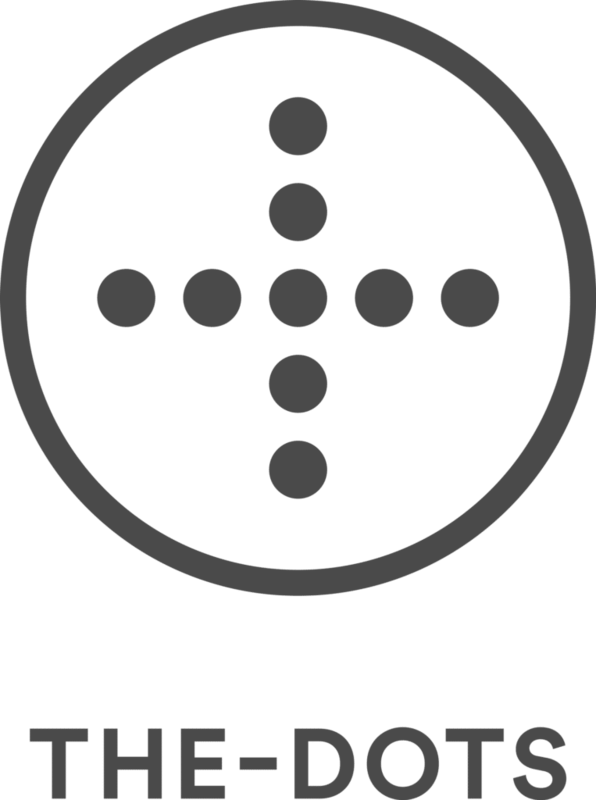 The goal of The-Dots is to connect and support the “makers, doers, fixers and dreamers that bring creative ideas to life.” So if you are a thinker that has something to contribute, or you enjoy learning from other creative minds, give The-Dots a try. Start connecting with like-minded people. Knowledge is power, and Quora believes that they have a responsibility to share knowledge with as many people as possible. The Quora platform is designed to help you share your knowledge and learn from other people from all around the world. You will be able to read interesting content, ask and answer different questions, and so much more. Quora is an online community that is going to help you grow in your knowledge of the world we live in. BizSugar is designed for small business owners, managers, and entrepreneurs. It is going to deliver great content “without all the noise.” BizSugar does two things. First, it is going to allow you to share expert content, which is going to allow you to increase your visibility and reputation. Second, it will allow you to be able to learn from other experts. Both are key when it comes to developing and managing a business that you are a part of. Users can vote for different posts as well, so you will be able to find relevant and helpful information on different topics quickly. 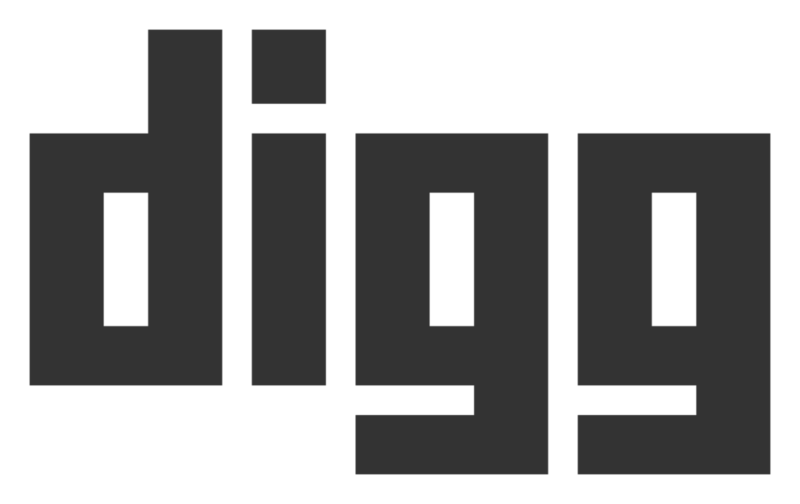 Digg is designed to help cut through the “clutter of the internet” so that it can provide readers with access to the content that matters. With Digg, you will be able to discover the stories that are most relevant and interesting quickly. Two of Digg’s biggest selling points is their proprietary tools and top of the line editorial team. This allows for a platform that is easy to sort through and will allow you to read the stories that most appeal to you. If you love to discover and learn new things, then Mix is the right choice for you. You will be able to dive deep into different topics and find quality resources like never before. With an entire community that is interested in learning and sharing, you will be able to increase your knowledge base drastically. You will be able to search for content in several ways. You will be able to search for topics that you already enjoy learning about and also use the suggest tool. This will help with keeping your content fresh. AskFM is based on the simple concept that asking questions creates excellent conversation. This entire social media platform revolves around the Q&A format. The AskFM platform will allow you to learn and help others learn. It will also allow for stimulating conversation between different connections you make as well. With over 200 million users and thousands of questions asked every minute, AskFM is going to be a great resource and a place to connect. LiveJournal is going to combine blogging and social media and make them into something that is unique and personal to each user. You will be able to share your own story as well as take part in other people’s stories. Along with making a personal connection. You will be able to learn about different topics like politics, entertainment, fashion, and more. Google+ lets users post photos and updates, among other things. Text and video chats are also available, as well the ability to edit and upload photos to a private, cloud-based album. If you are a Google fan, Google+ is something you should definitely check out. Also, with Google’s love for innovation, you can bet that Google+ is going to continue to add more and more cool features as time continues on. Flicker is an excellent photo sharing website that has a great online community. They let you search for pictures or upload and edit your own images and videos to share. Millions of pictures are tagged and categorized on Flickr, making it a great photo repository. So whether you are a professional photographer, enjoy it as a hobby, or just like looking at great images, Flickr is going to be your go-to source. A blogging platform, Tumblr allows users to post texts and images quickly. Users can follow other Tumblr users and ‘like’ or re-blog content. 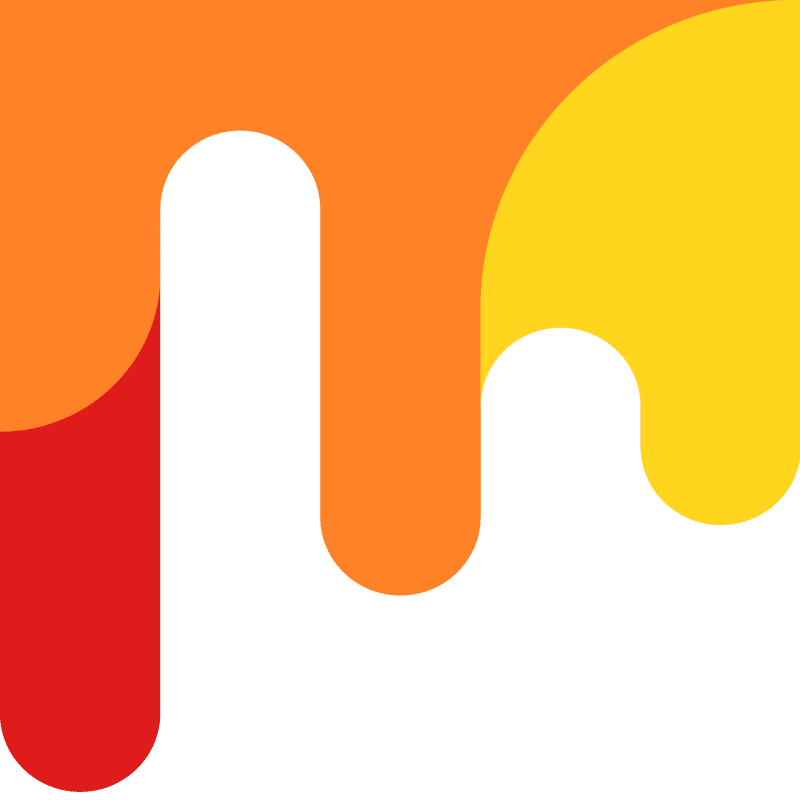 If you enjoy blogging, but want a simplified blogging platform, Tumblr is a great choice. With the variety of different contributors, you will be able to find and follow a range of different users. You will be able to find the bloggers that best fit your various interests. The social media site for business professionals, Linkedin is a great networking site for career building. Users can post online resumes, as well as post job ads or apply for jobs. As the job market turns more and more to online connections, Linkedin is a must for those looking to further their professional career. Linkedin also offers a bunch of great learning tools and resources. Also, other members and experts that use Linkedin share on a regular basis. 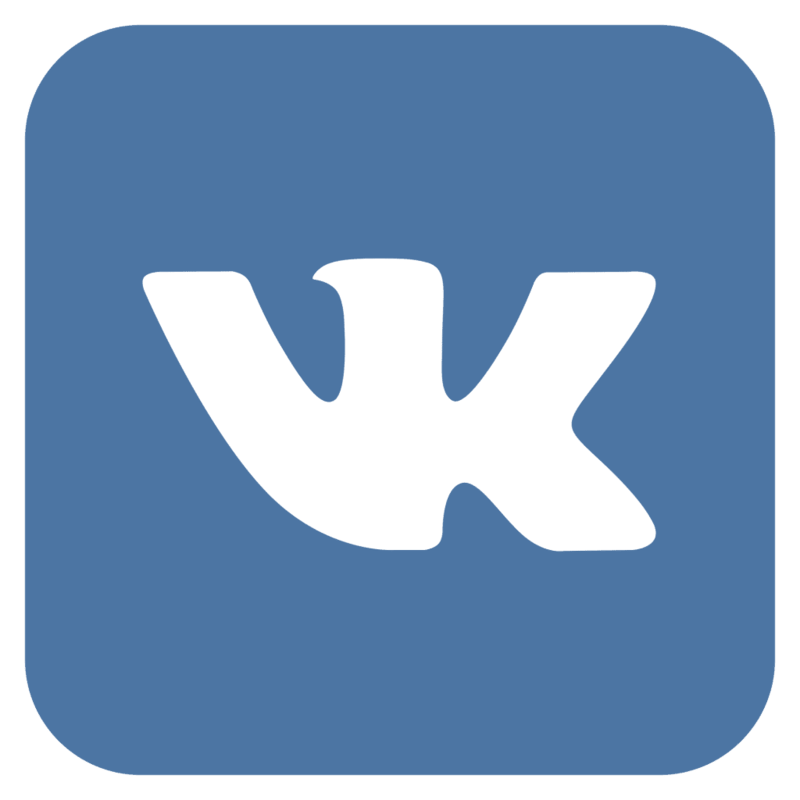 Very popular in Europe, VK is similar to Facebook, but with a European twist. With more than 100 million active users, people can connect across the globe. If you are looking to switch things up, you may want to check out VK. They have a variety of cool features like live stream, games, and more. VK will keep you entertained and connected with everything that you enjoy following online. The world is consistently shrinking and making everything more accessible. Social media offers something for everyone. It is a tool that is going to allow you to stay connected, learn new things, keep up with the latest news, and more. These social media sites are going to allow you to find the best fit for you to do all these things. This list of the best social media sites was put together with the idea of variety in mind. It has all the big hitters, but it also has some great social media sites that you may not have heard of. So give some of these sites a try and stay better connected with the online world that you love.